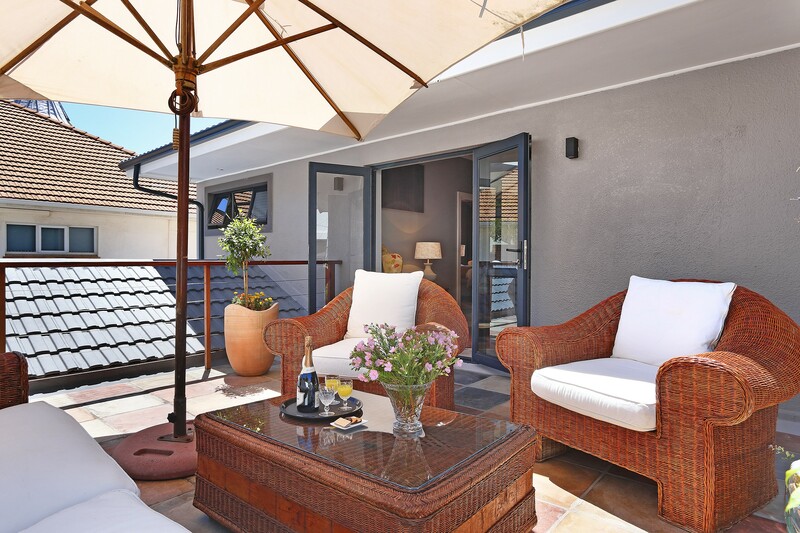 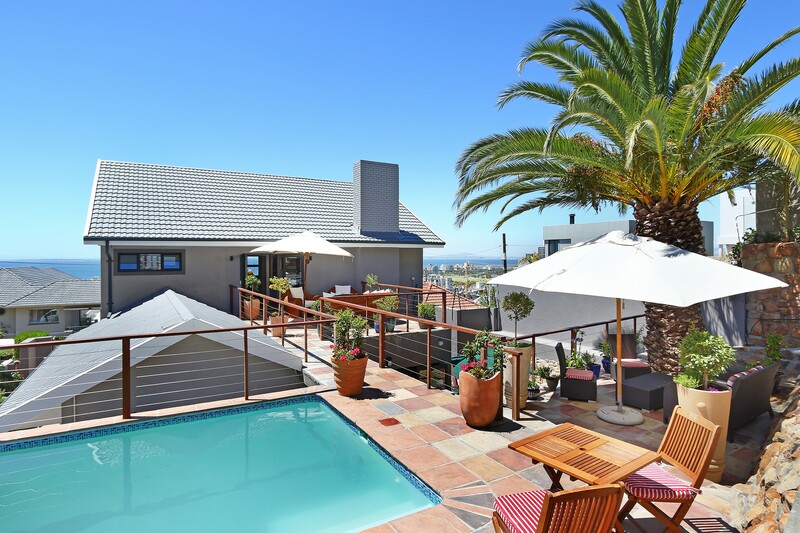 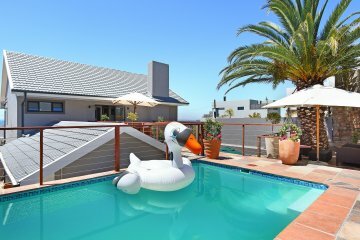 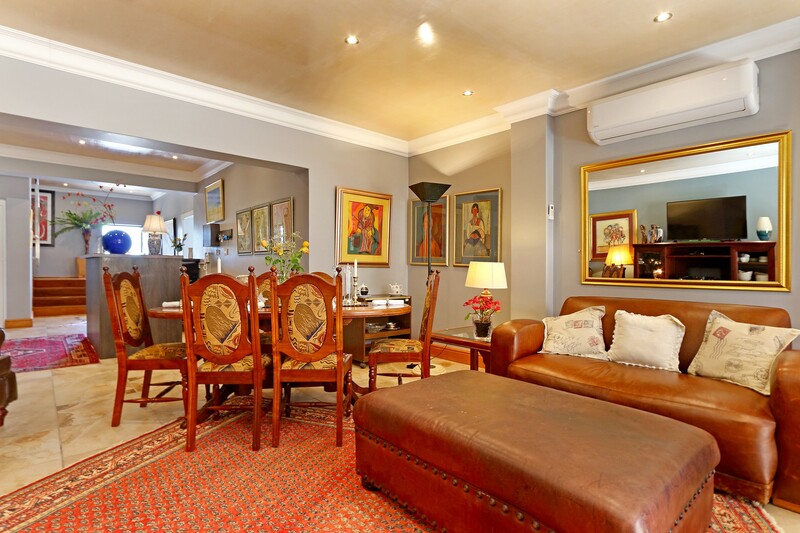 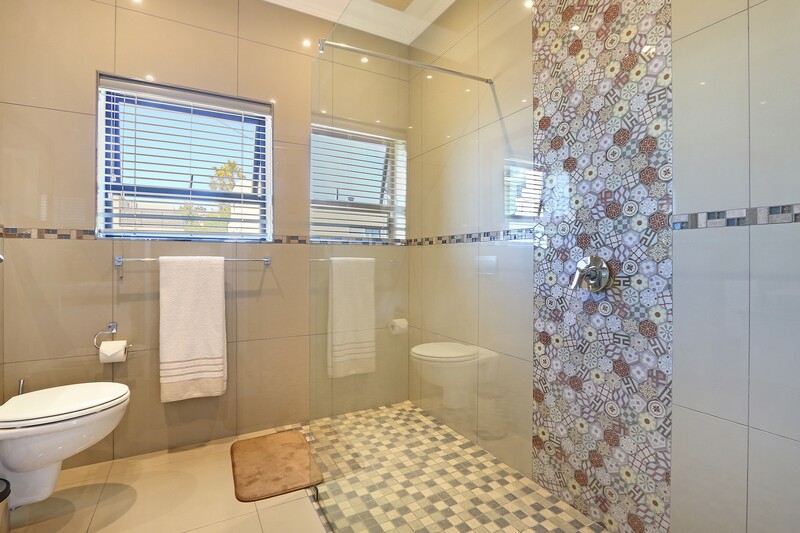 Ankerview Guest House situated central to CBD, major tourist attractions, Convention Centre located on fabulous Atlantic Seaboard. 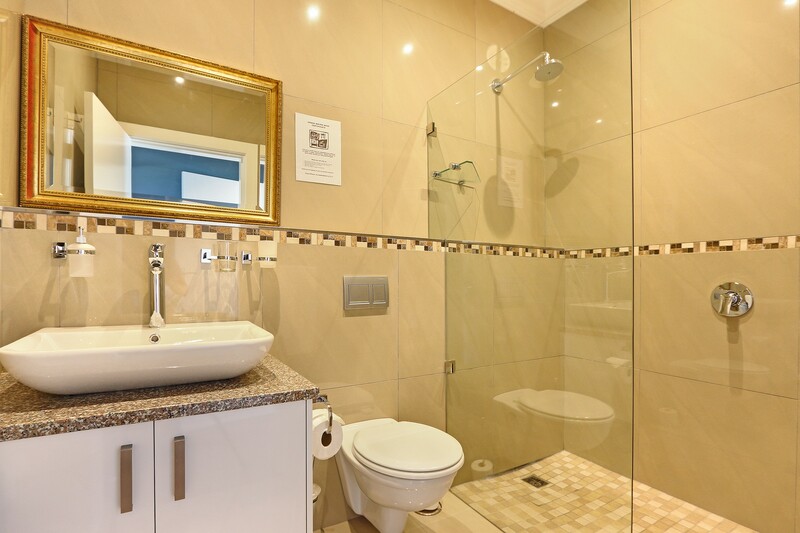 It has 5 gorgeous stylish en-suite bedrooms perfect for holiday or business travellers. 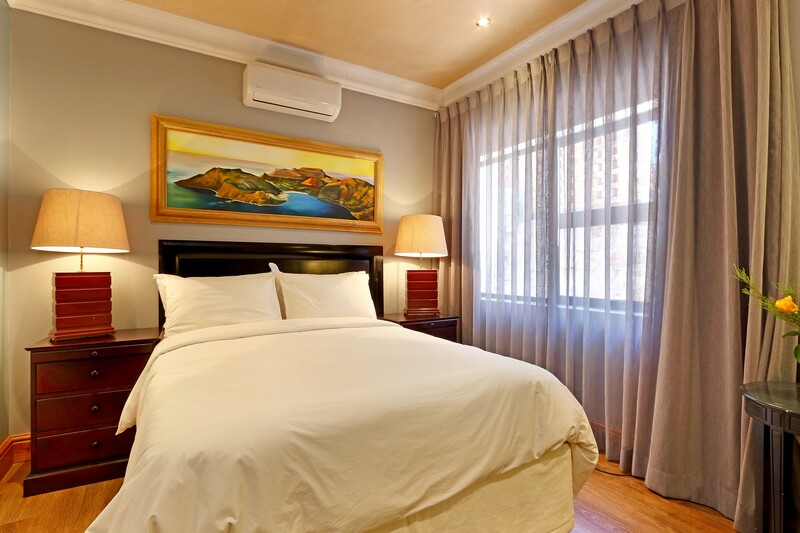 Welcome to Ankerview Guest House, elegantly designed with exquisite luxurious modern comforts offering quality and excellent services with a deliciously scrumptious breakfast served in our fine-dining area. 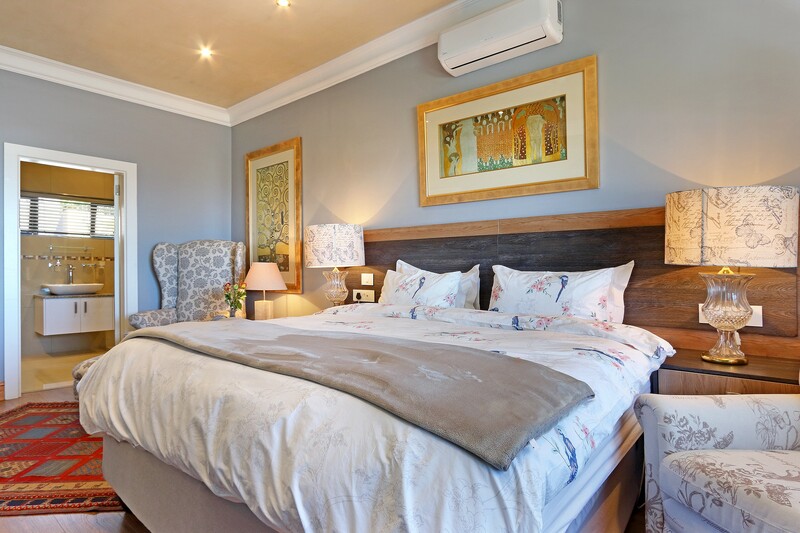 Our 4 star graded guest house has 5 gorgeous stylish en-suite bedrooms each individually decorated, perfect for holiday or business travellers. 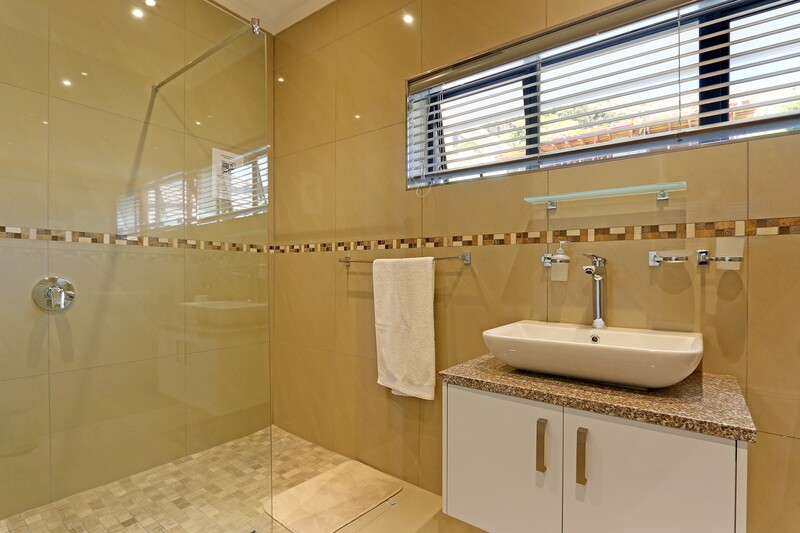 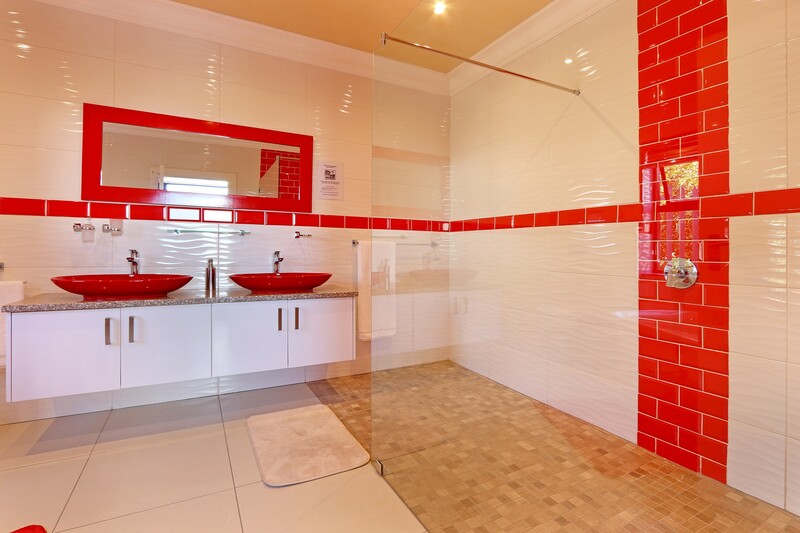 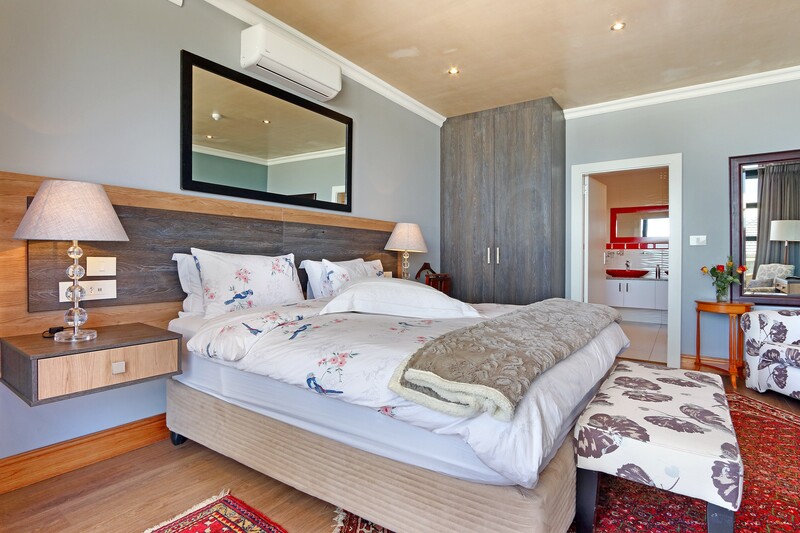 All bedrooms have en-suite bathrooms featuring the finest modern fixtures and fittings, equipped with Air-con, mini-bar, coffee/tea facilities, electronic safe, hairdryer, USB port sockets, HD Led tv's with Self Controlled DSTV Satellite channels and Free WIFI. 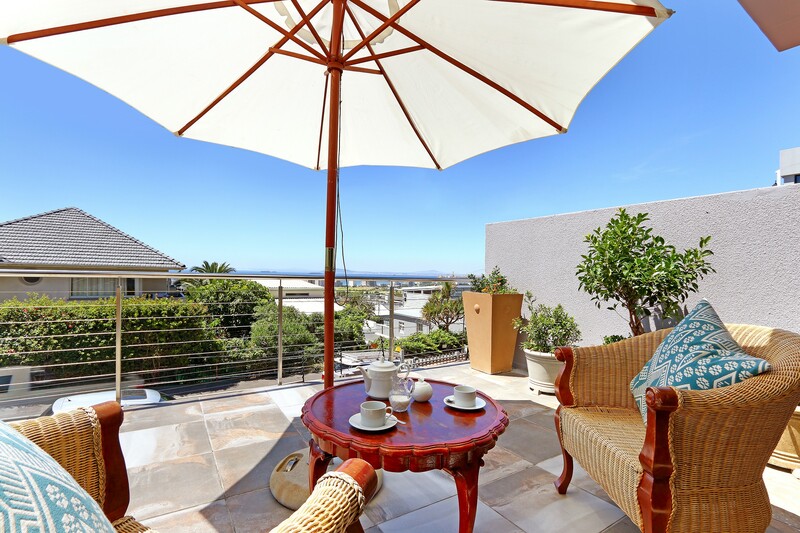 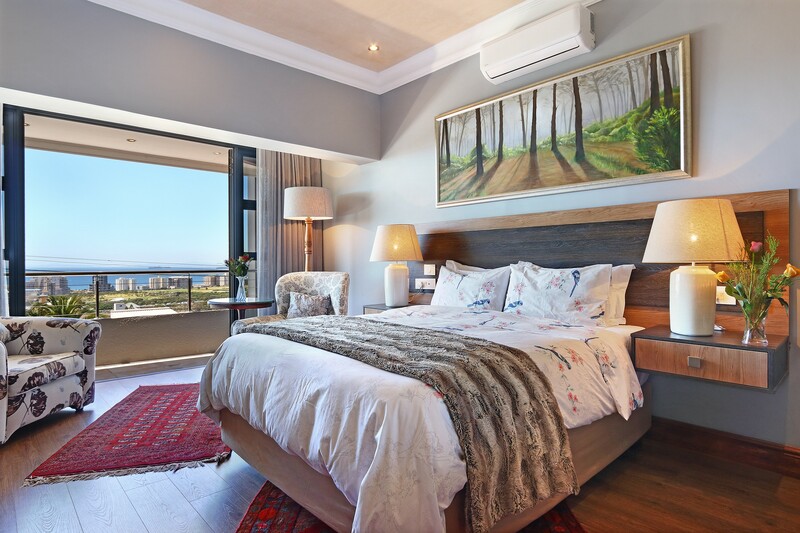 Some of the bedrooms boast the most spectacular views of the Atlantic Seaboard, Robben Island and the ocean with all amenities to make your holiday or business travel so welcoming and comfortable. 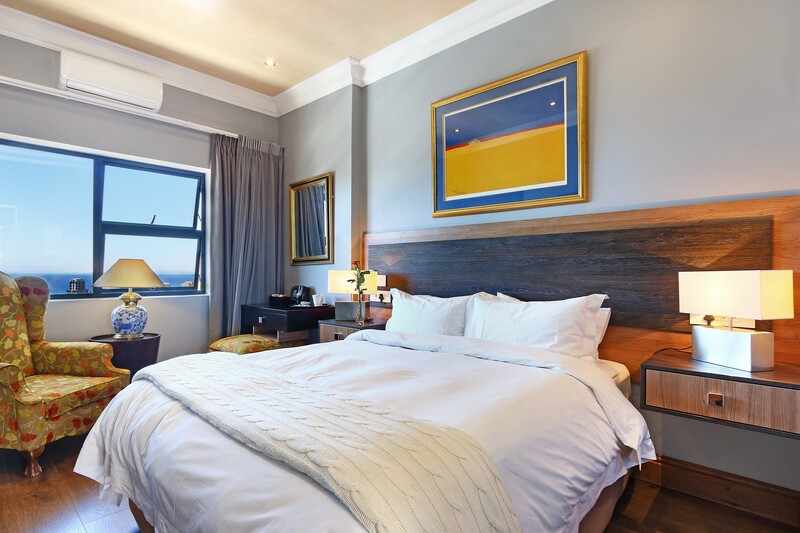 We are situated within walking distance to Cape Town Stadium, V&A Waterfront, City Centre, Virgin Active Fitness Gym and The Promenade, a popular spot to walk along the beach. 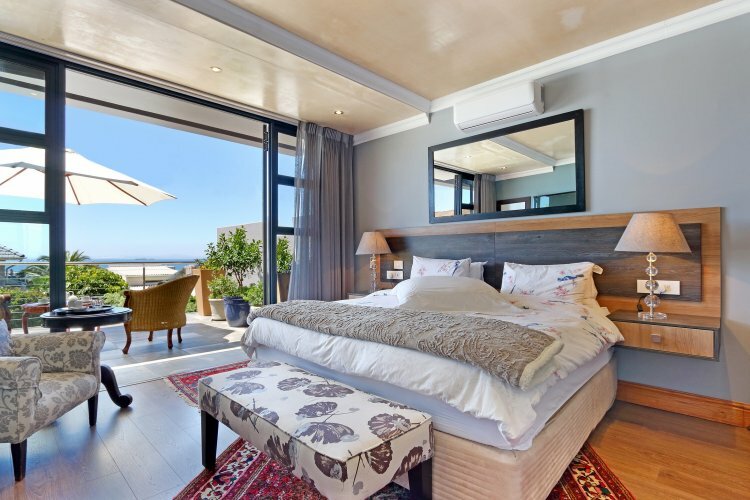 Central to all major tourist attractions like Table Mountain, Constantia Winelands, Cape of Good Hope, Hermanus, Simons Town and the internationally acclaimed Camps Bay and Clifton beaches.